Take an interactive tour through the world's most complicated machine - the human body. With the use of pop-ups, pull-tabs and other novelty features, "Human Body" is a fantastic guide to how the body works. Specialist close-up photography and clear, easy-to-read text reveal what happens on and beneath our skin, from the top of our heads to our toes and everywhere in between. Find out why bones are stronger than steel, follow the amazing journey blood makes around the body and learn how the brain controls everything we think, feel and do. The book also introduces young readers to hormones, the reproductive system, and what happens when we grow and age. 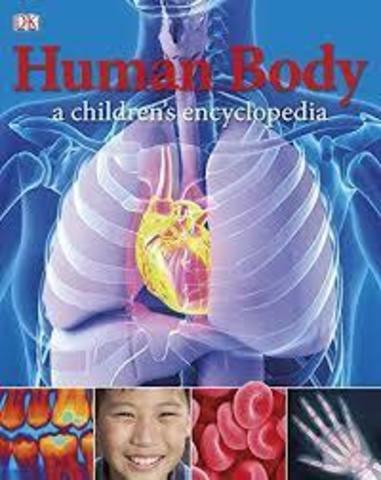 Packed with fascinating facts and vivid illustrations, this is an ideal introduction to the human body for budding medical experts aged eight and over.